Anna was first employed by Cartwrights in 2002 as an estates administration clerk. In 2008 Anna completed a Diploma in Law and a Graduate Diploma of Legal Practice at the College of Law, New South Wales. Anna also has a Bachelor Degree in Business from the University of Queensland. 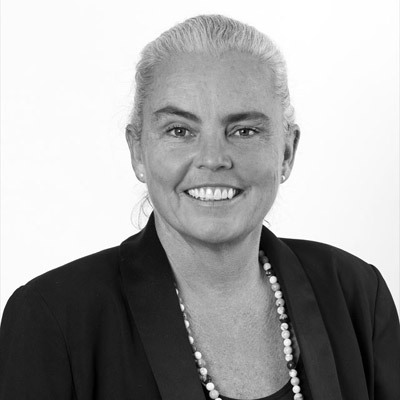 Anna practises almost exclusively in Succession Law and is a longstanding member of the Management Committee of the Noosa Long Weekend Festival.